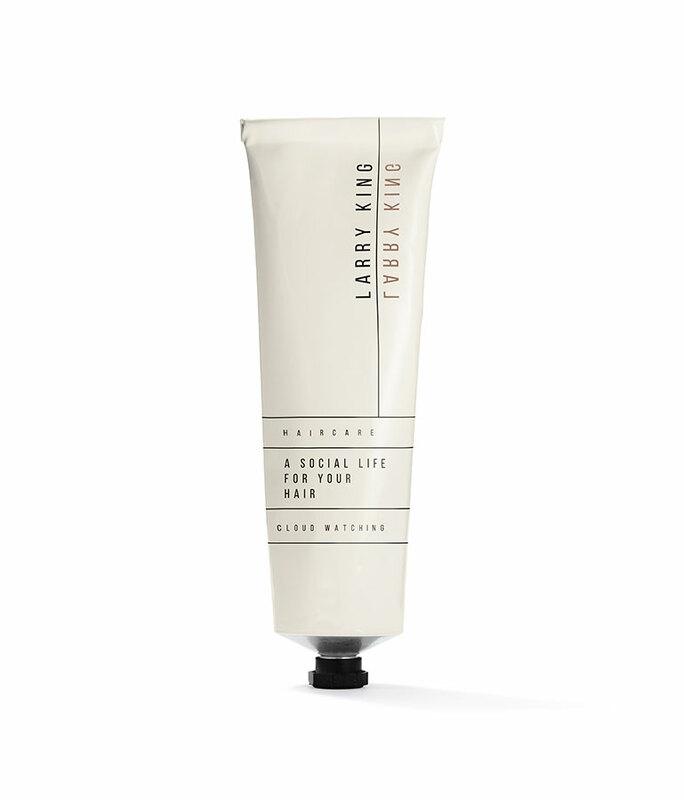 This super-charged satin finishing cream works with every hair type. 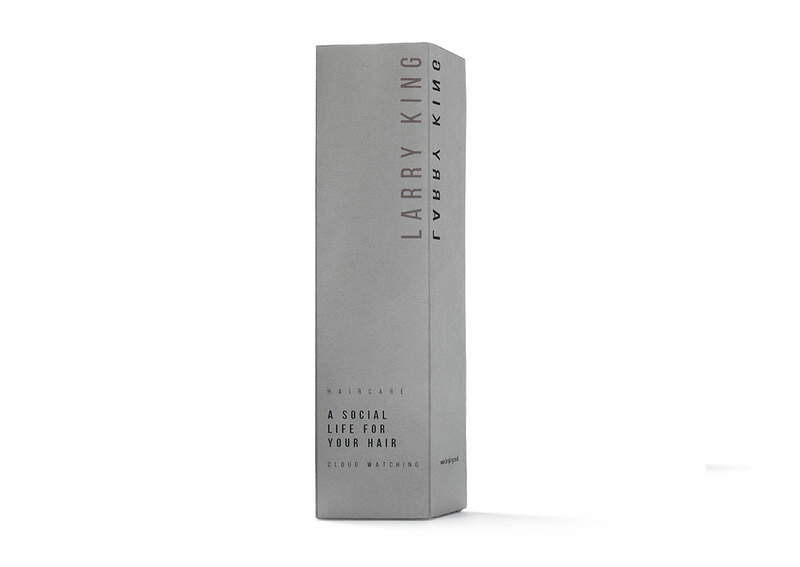 Use it to tame anything from a full head of curls to super-fine fly-away hair, whether your hair is long or short, straight or curly. This is the ultimate product for everyone. 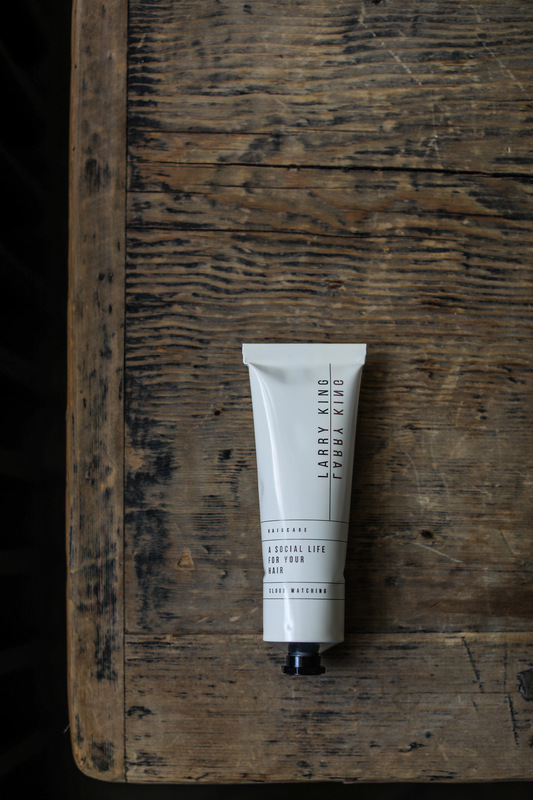 Use it to smooth, define, add shine, texture or tame. 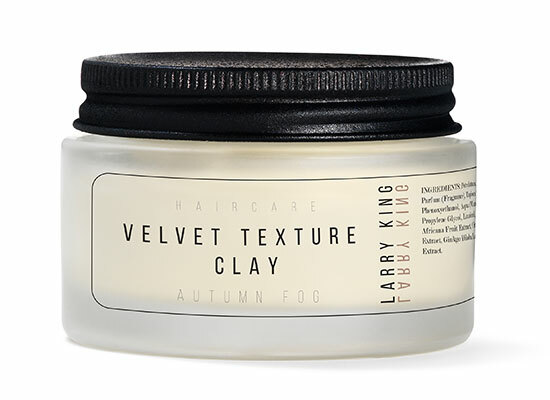 This is an everyday hair hero. Never be caught out without it. 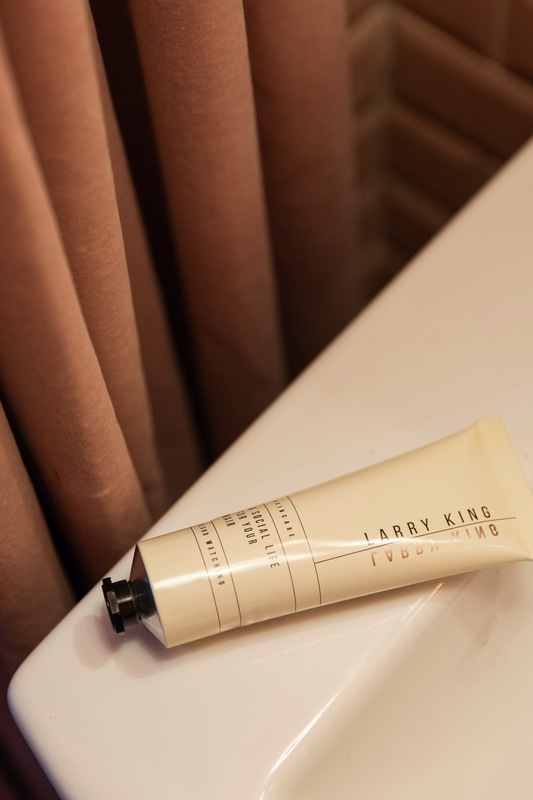 Pop a pea-sized amount onto your palm and rub into your hands like hand cream, then use on dry hair to add definition and shine, define curls or to calm down flyaways. Add a little to damp hair on mid lengths and ends and blow dry in to create a perfect polished finish. Or better yet add a small amount to freshly washed damp hair and simply leave to air dry. The scent of cut grass, freedom, cloud watching, walm balmy afternoons. 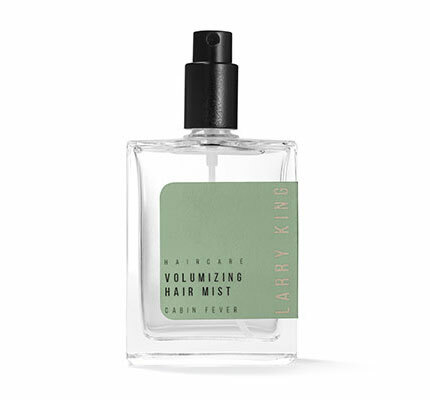 A green Mossy fragrance with top notes of bergamot and herbaceous heart of lavandin. Aqua (Water), Cetyl Alcohol, Lanolin, Stearic Acid, Glyceryl Stearate, PEG-100 Stearate, Myristyl Myristate, Squalane, Distearoylethyl Dimonium Chloride, Tapioca Starch, Simmondsia Chinensis (Jojoba) Seed Oil, Cetearyl Alcohol, Argania Spinosa Kernel Oil, Creatine, Parfum (Fragrance), Phenoxyethanol, Benzyl Alcohol, Hydroxypropyl Guar Hydroxypropyltrimonium Chloride, Sodium Hydroxide, Sodium Stearoyl Glutamate, Hydrolyzed Silk, Disodium EDTA, Ethylhexylglycerin, Limonene, Dehydroacetic Acid, Polymethylsilsesquioxane, Linalool, Benzoic Acid, Alpha-isomethyl Ionone, Citral.